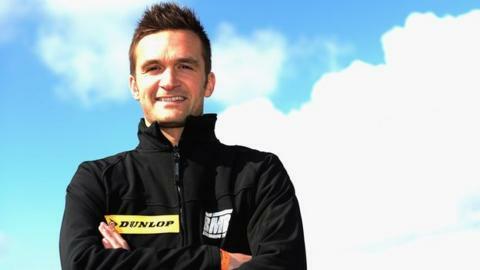 Colin Turkington could only manage a best finish of 10th in the British Touring Car Championship round at Knockhill on Sunday. The defending champion was 10th in the opener in Scotland but crashed out of race two after a collision with Andy Priaulx's BMW. Turkington was 15th in race three to leave him fourth and 28 points behind series leader Jason Plato. Robert Collard, Gordon Sheddan and Matt Neal were the race winners.